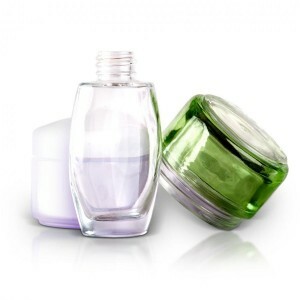 The American Institute of Chemical Engineers’ Institute for Sustainability (IfS) has announced the creation of the Sustainable Packaging Cosmetics Roundtable (SPCR). The goal of the roundtable is to enhance the ability of its members to make their own individual choices as to how to interact with suppliers, retailers, and consumers with respect to sustainable packaging. Inaugural members include Avon Products, Inc.; Chanel, Inc.; Coty, Inc.; The L’Oreal Group, Mast Global Beauty & Home; and The Estee Lauder Companies. Delfausse says that SPCR companies realize “the importance of adopting a new vision for packaging; one emphasizing a “design, reuse, and recover’ model, rather than the traditional ‘reduce, reuse, and recycle’ approach.” He adds that SPCR’s ultimate goal is promoting economic and environmental health through supply chain collaboration. Since its initiation, the roundtable has identified responsible material sourcing, responsible manufacturing practices, and responsible product stewardship as key elements of achieving that goal. By identifying and working with materials and suppliers that are unique to the cosmetics industry, the roundtable members believe they will be able to realize opportunities for a more sustainable cosmetic industry.